Perhaps it is that Audi wept, for there was no more front end to grille. Maybe it finally saw sense after the Camaro and Avalon came out with all-grille faces. Either way, it looks like the age of the expanding Audi grille has come to an end. 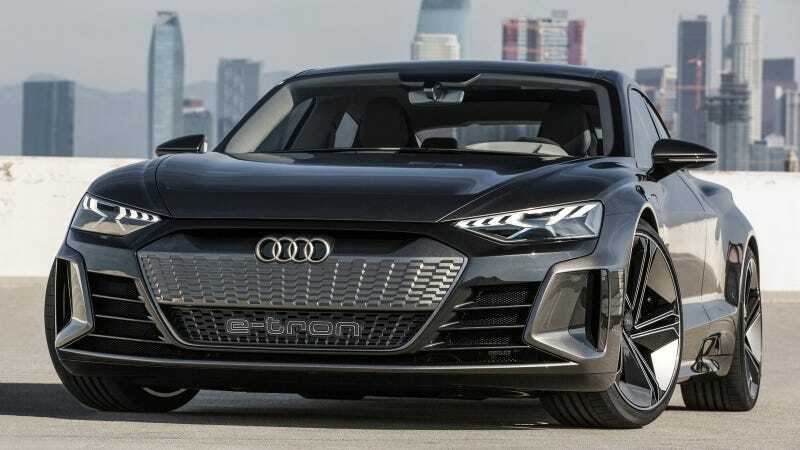 This all starts with the 2020 Audi E-Tron GT, Audi’s newest “concept” car. (It’s the Audi version of the Porsche Taycan electric fastback set to come out sooner rather than later.) The thing shows no bigger grille than earlier Audis. Instead there’s more integration of grille into front end, blending in more rather than taking over otherwise unoccupied space. 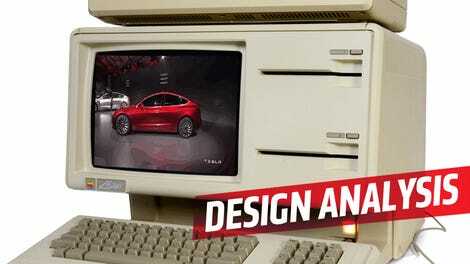 I look forward to our oncoming future of smaller and smaller grilles, with each car company showing off how their cars are all-electric and don’t need giant upright radiators. Maybe everything will look like prewar Renaults or 1980s Fiats in not too long.